The world's rarest white tea grows in a secret garden, perched high in the Himalayas. Only there, in remote Nepal, can the silvery buds flourish and ripen. 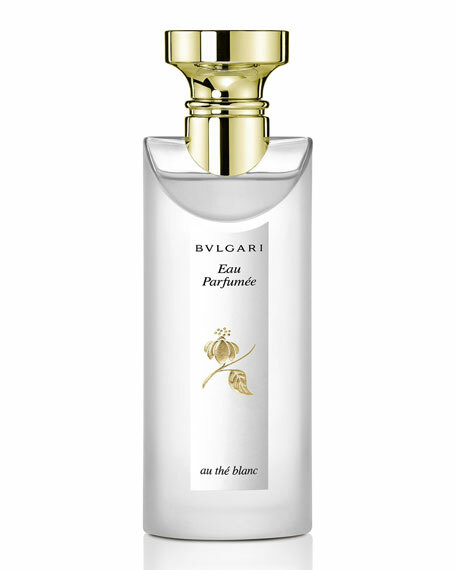 Bulgari imagined a fragrant transcription of this precious elixir: Eau Parfumée Thé Blanc. 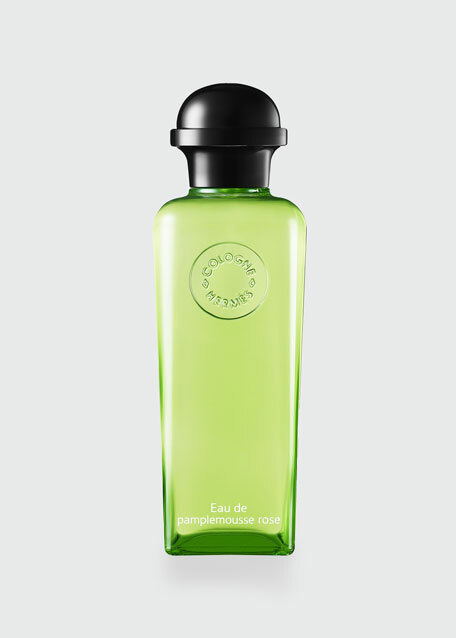 Delicately aromatic, the soothing scent evokes pristine mountain peaks and endless sky. 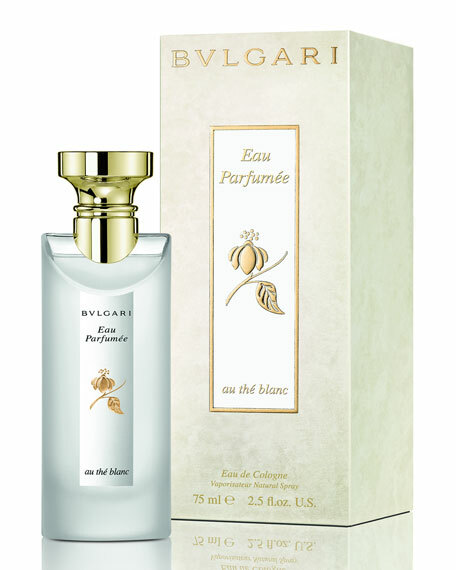 Eau Parfumée Thé Blanc: an enveloping halo of serenity and peace, an experience of reassuring comfort. 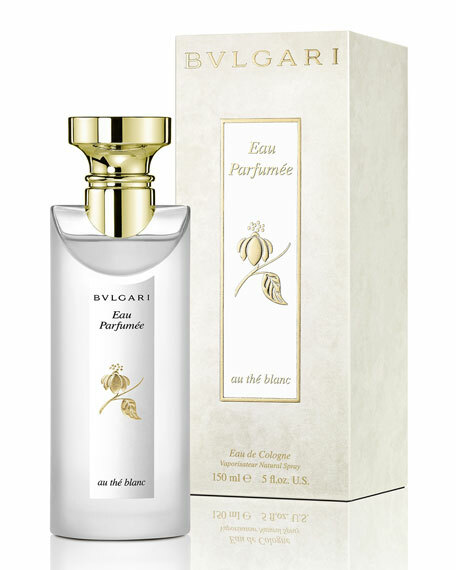 Created by Master Perfumer Jacques Cavallier, 2002. 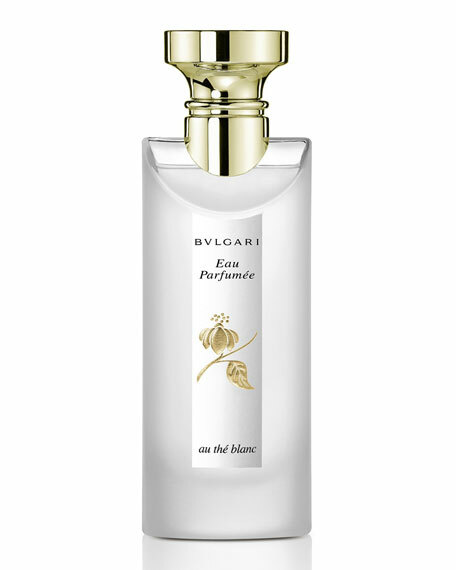 A delicate fragrance with captivating and intimate nuances, inspired by precious white tea. 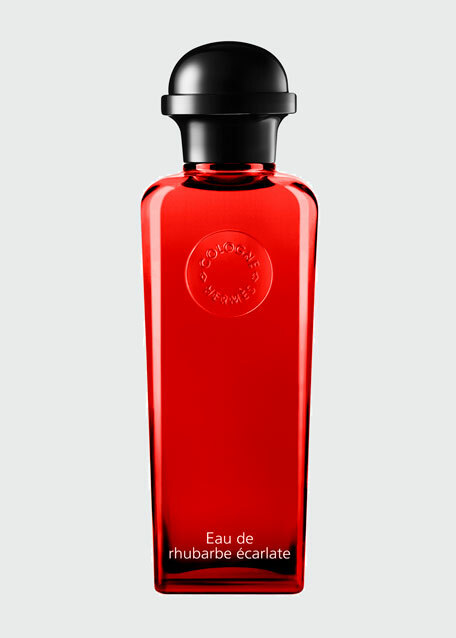 Rising aromatic notes, delicately nuanced. White Tea Accord and Ambrette. 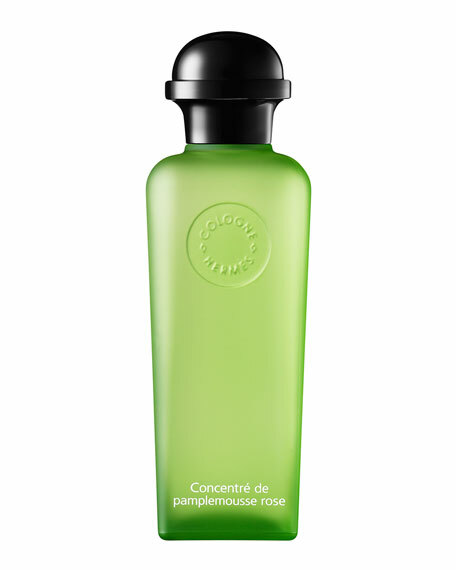 A harmoniously sweet and musky cocoon. Their subtle warmth amplifies the composition. A pristine prism of clear and frosted glass, warmed with golden accentsa treasure to hold and behold.